A 16-year-old boy in Cincinnati, Ohio, was mysteriously found dead in his car this week, hours after he called 911 pleading for help. Now the local police chief has directed an internal investigation into the actions of all employees involved in Kyle Plush's two desperate calls to 911 before he died from asphyxia due to chest compression. "This young man was crying out for help" when he spoke to that dispatcher, Isaac said at a news conference this afternoon. "We weren't able to get that information to the officers on the scene. We need to find out why." On Tuesday afternoon, in a call to 911, Plush said, "Help! I'm stuck in my van. ... I need help!" 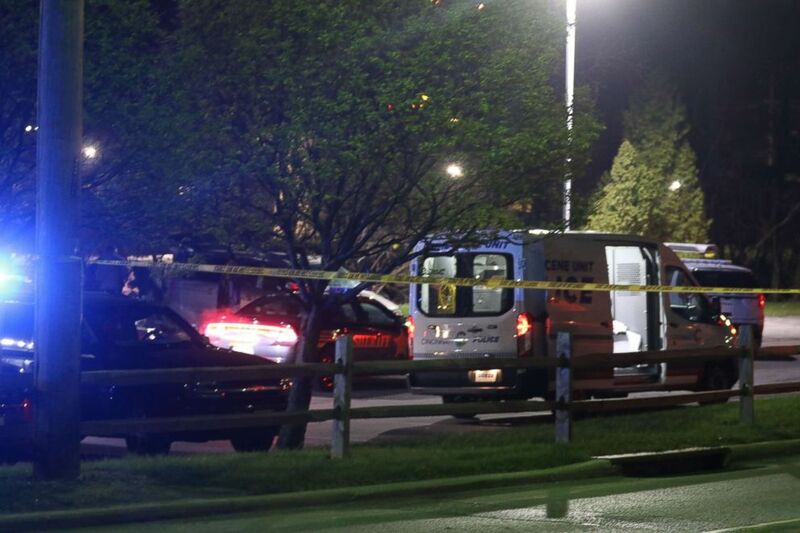 Kyle Plush, 16, a sophomore at Seven Hills School made at least two 911 calls as he was being crushed to death in his van in the school parking lot in Cincinnati, April 10, 2018. But Plush again said he couldn't hear the call-taker. The dispatcher and Plush didn't communicate and the information wasn't relayed to the officers who were still at the scene, police said. At about 9 p.m., someone called 911 to say Plush's car was found, police said. 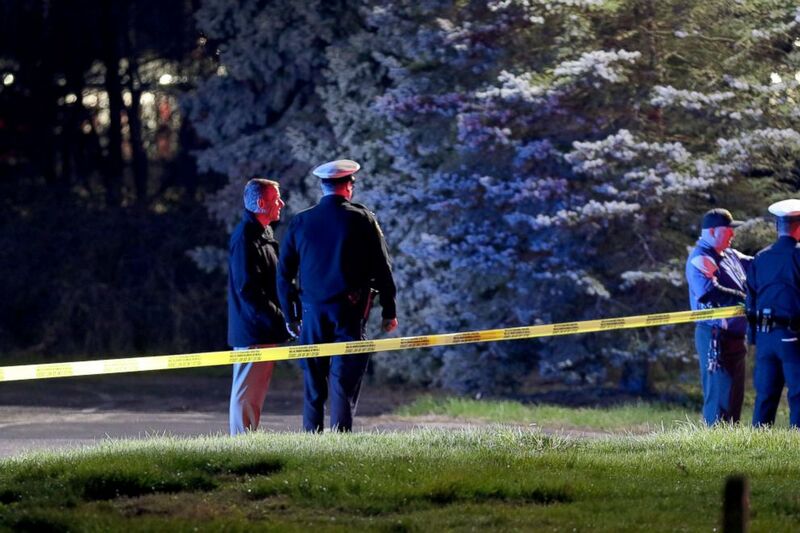 The teen was found inside and declared dead, police said. The police chief called Plush's death a "horrific tragedy." The teen died from "asphyxia due to chest compression," a preliminary autopsy determined, according to the Hamilton County Coroner's Office. The manner of death was accidental, the coroner's office said. There was no evidence of foul play or a drug overdose, the coroner's office said. Hamilton County Prosecutor Joseph Deters said he is reviewing Plush's death with help from the coroner's office. ABC News' Dominick Proto, Michael DelMoro, Rachel Katz and Rex Sakamoto contributed to this report.